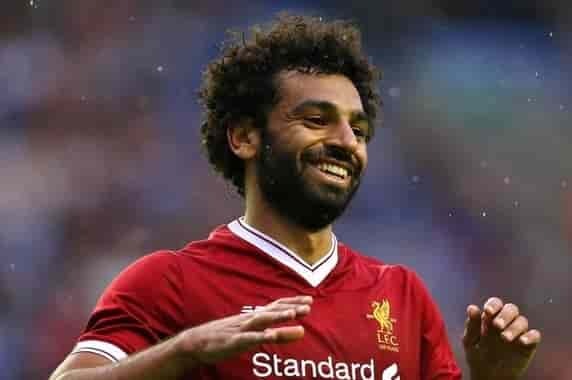 According to Spanish outlet Don Balon, Barcelona have identified Liverpool’s Mohammed Salah as the Lionel Messi’s successor and have made the plans to pursue him next summer. Any deal to sign Salah will surely break the world record transfer fee set by PSG’s purchase of Neymar from Barcelona as along with his terrific ability on the field, Salah is a huge star across the world especially the growing market of Asia. The report also claims that Barcelona are considering PSG star Kylian Mbappe as well, but the first choice remains Mohammed Salah. Don Balon is the source of this transfer rumour and the Spanish outlet are a Tier 5 source in our Football Transfer Sources Reliability Guide. 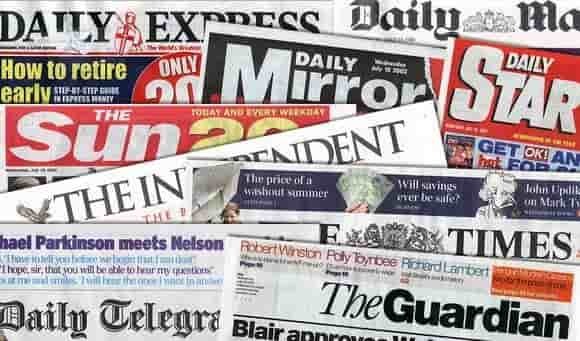 A Tier 5 source is highly unreliable with their reporting, so unless other sources pick up this story, Barcelona fans should not get their hopes up too high. With Luis Suarez’s declining form and their failed pursuit of Antoinne Griezmann, Barcelona have yet again placed a tremendous burden on Lionel Messi to provide both the assists and the goals. Ousmane Dembele so far has not been able to make an impact after his high profile transfer and this season might be his last chance before the club runs out of patience. Barcelona have strengthened their midfield by adding the likes of Arthur and Vidal but their attack remains too dependent on Messi.